Identify your face shape and play up your strengths in the right pair of frames. Not sure what to look for? Find out the rule of thumb for oval, square, oblong, heart and round shaped faces here to get fabulously framed. By now, you’ve probably established your fashion personality, whether you’re a fashion junky, laidback hipster or outdoor enthusiast. 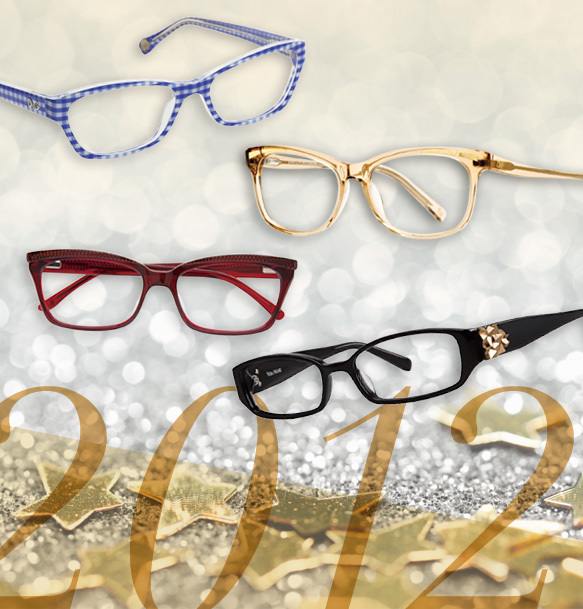 It’s essential that your specs are in line with your everyday life and give off the right vibe. 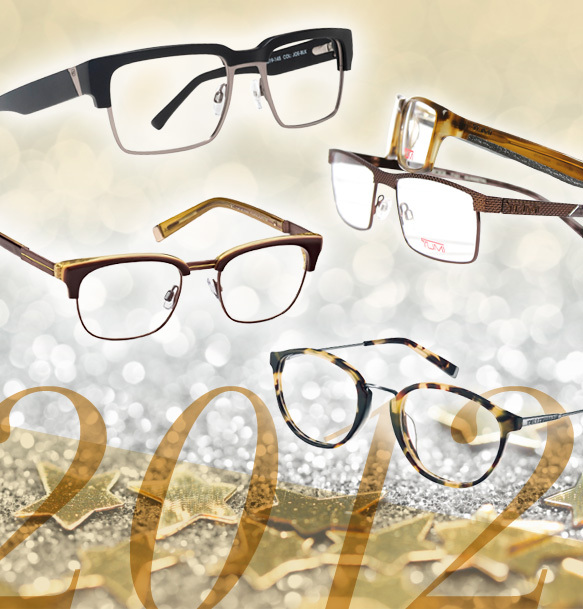 Find out what frames work for your style here. Just like your favorite pair of jeans, comfort is of utmost importance, especially for frames you wear on a regular basis. Glasses should sit on the bridge of your nose without sliding, frames should never rest on cheeks and temples should rest securely behind your ears. If you need help, you can always consult an optician. Having plenty of options to choose from is vital to keeping your personal style in check. Take a look at your closet. You know one pair of pants and a shirt won’t cut it, so why limit your collection of specs to just one? Variety is a necessity, so do yourself a favor and start investing in multiple pairs.